TAFE NSW has entered into a joint partnership between the two football state bodies Football NSW and Northern NSW Football, as the naming rights partner for the Summer Football competition. With figures going from strength-to-strength since its introduction in 2013, TAFE NSW will assist in the growth of the competition that already boasts more than 40,000 participants across the state. Football NSW CEO Stuart Hodge said he was eagerly anticipating working alongside TAFE NSW. “We are delighted that TAFE NSW is supporting the growth of Football across NSW. It is a terrific vote of confidence in the direction of football in this state. Northern NSW CEO David Eland was equally impressed with what TAFE NSW had to offer. 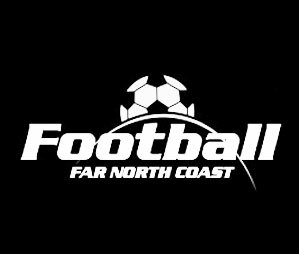 “Having a state-wide partnership with TAFE NSW allows both Federations to extend the volume and consistency of Football delivered to players, particularly during the summer months. “There are great synergies between the audience in which TAFE NSW would like to target and football. Our sport offers TAFE NSW the opportunity to communicate with players and player networks interested in study,” Mr Eland confirmed. 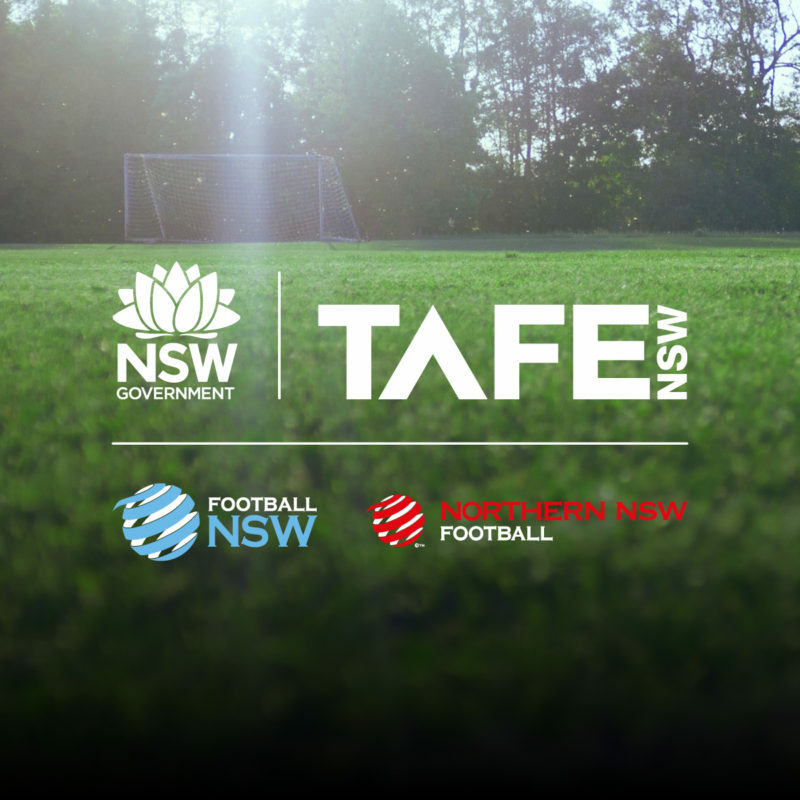 TAFE NSW, as the Official Education Partner, will also support a host of football programs, state teams and competitions including multicultural, regional, indigenous, and top-level competitions such as the Waratah Cup and Women’s State Cup and the National Championships. TAFE NSW Relieving General Manager of Communications and Marketing, Brad Homer, said that the partnership with Football NSW and Northern NSW Football is a natural fit for Australia’s largest education and training provider. The announcement comes at a time that football is once again predicting another seismic shift in already growing participation rates following the success of both the Matildas and Socceroos qualifying for at the respective FIFA World Cups. 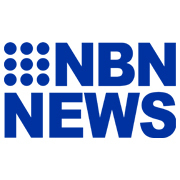 More than 940,000 adults and children play the world game across NSW with the figures set to soar in 2018 and beyond. Registrations for the TAFE NSW Summer Football competition are now open. 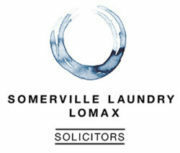 To enter a team visit summerfootball.com.au.